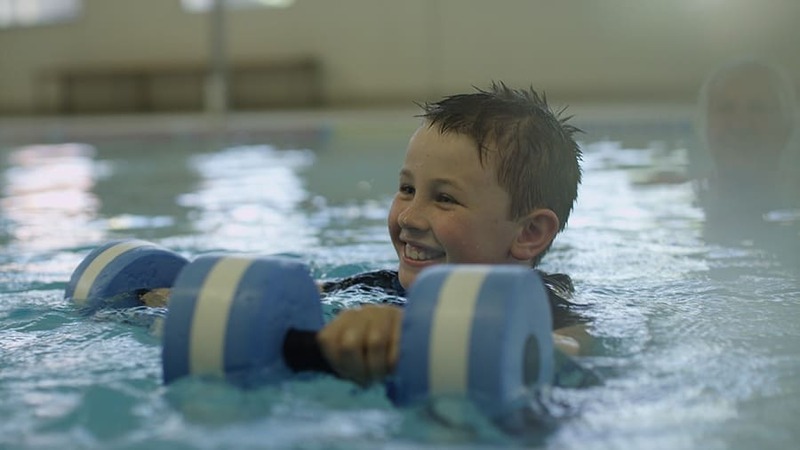 Hydrotherapy is a popular modality used by many physiotherapists in the treatment of a wide variety of conditions (Downie, 1984; Davies and Harrison, 1988). Following a clinical assessment appropriate clients undertake individual hydrotherapy-adelaide sessions followed by supervised group classes. This incorporates general fitness, joint mobilisation, trunk stabilisation, balance, coordination and strengthening. The temperature of the pool is 33°C therefore is an ideal medium for arthritis sufferers amongst other injuries. Sessions are run 3 x per week, 30-45 minute duration or by appointment.